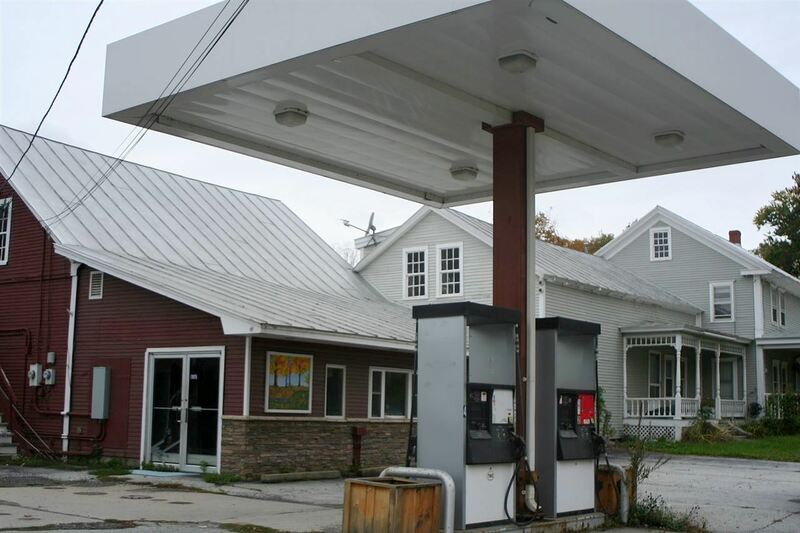 Hi, I am writing in regards to the property at *** Vt Route 110 Highway, Chelsea, VT 05038. Please send me more information or contact me about this listing. The Flanders Market is for sale in Chelsea! Mixed use residential and commercial property. The two-story house has three bedrooms and two-and-a-half bathrooms with 2,308 square feet of space, a total of nine rooms, an unfinished basement, and a one-car garage. The store is 1.5 stories, has five rooms and 2,429 square feet and includes a half bathroom. All on a one acre lot.This foreclosure home is a single family home located in Chelsea. It offers in size, 3 beds and 3 baths. Review its detailed information and determine if this Chelsea foreclosure has the qualities you are looking for.